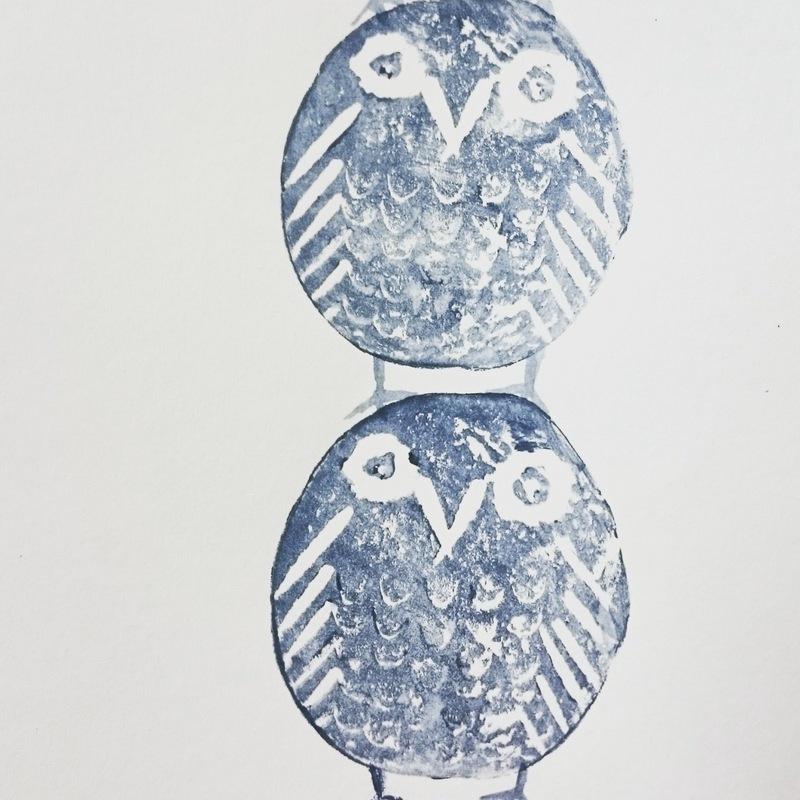 It is always good to remember that things don't have to be expensive or complicated. 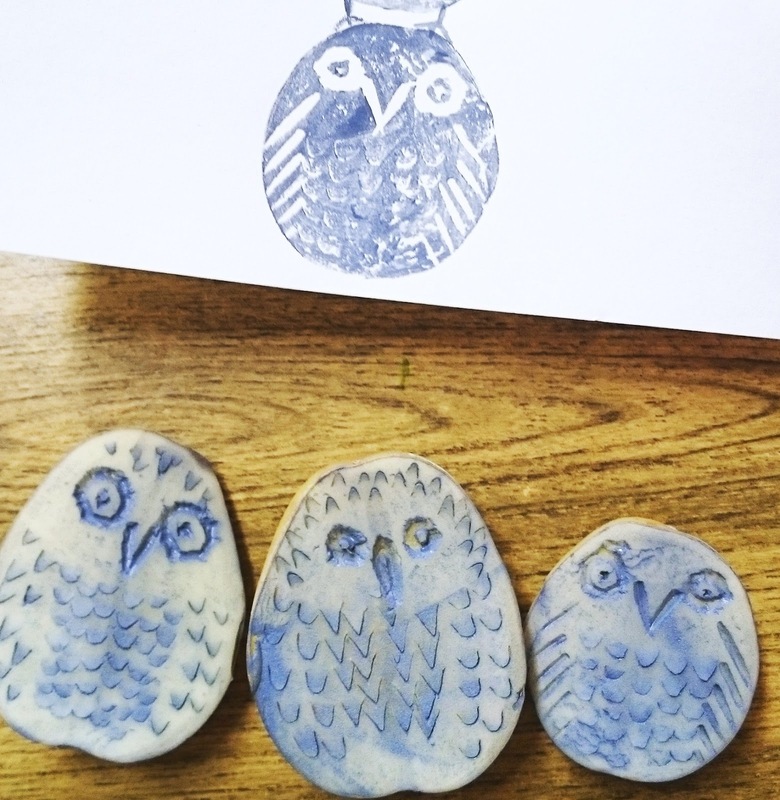 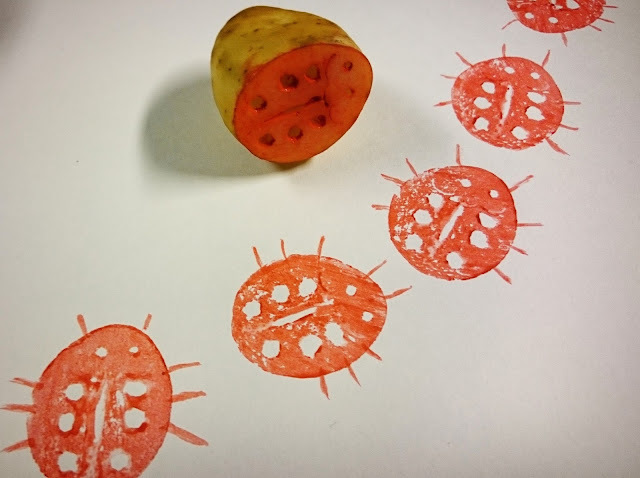 Last week I had great fun with potato prints, working beside my students. You are a fountain of creativity!